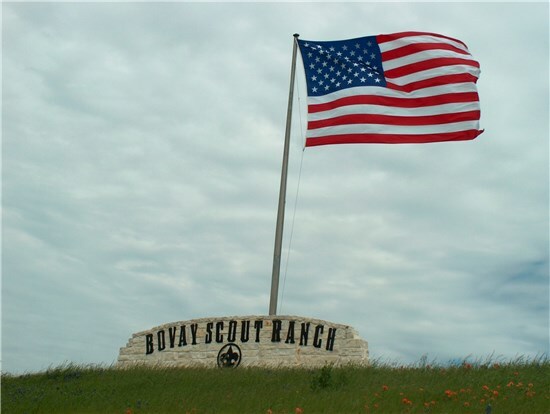 Troops, crews, packs and Webelos dens can camp at Bovay Scout Ranch. Unit/den leaders design their own weekend campout program and provide their own meals. Clean campsites, restrooms and showers will be available; camp staff will not provide program activities and dining hall will NOT be available. Reservations without payment may be deleted from the system within seven business days. Final/confirmed number of attendees are required 30 to 45 days prior to the camping date with any additional payment. For additional information, visit www.shac.org/family-camping and www.shac.org/bovay.